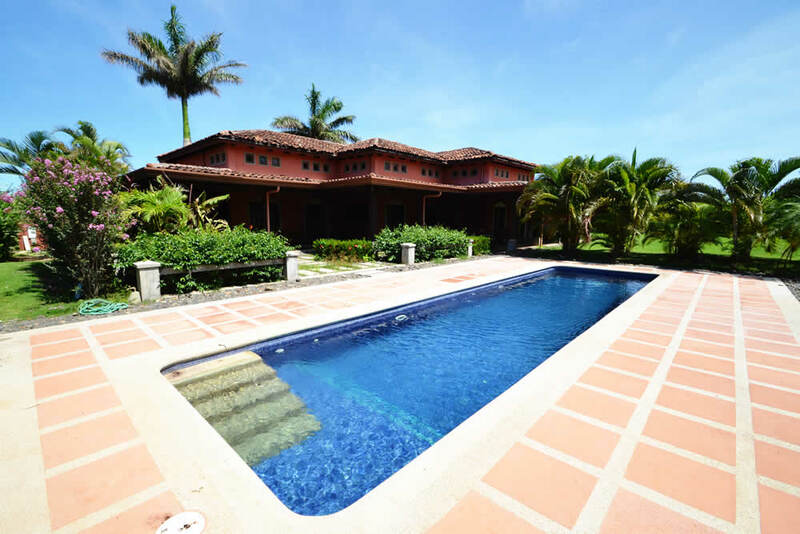 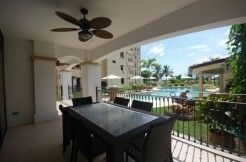 Located in the gated community of Los Golondrinas which is inside of the Master Planned community of Hacienda Pinilla, Casa Jardines is a tropical getaway. True to Spanish Colonial architecture, this rancher is open and inviting with a gourmet kitchen equipped with granite counter tops and stainless steel appliances. 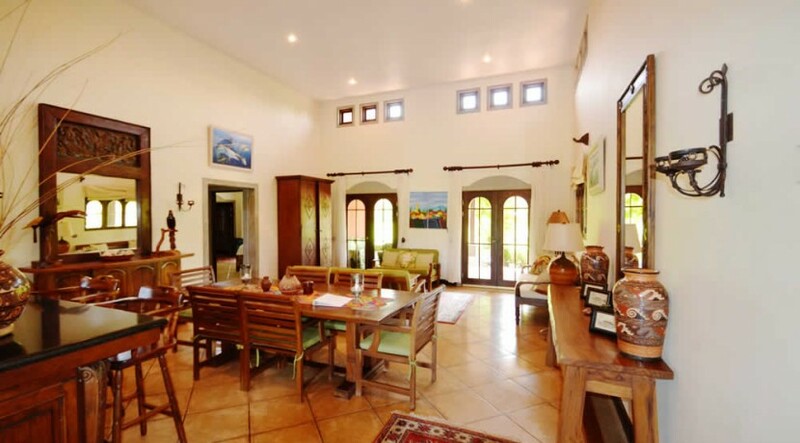 The home has tall ceilings throughout giving an open, airy feeling. 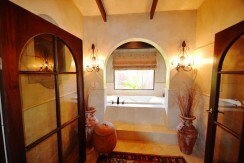 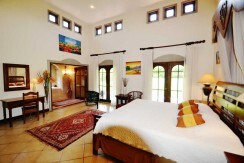 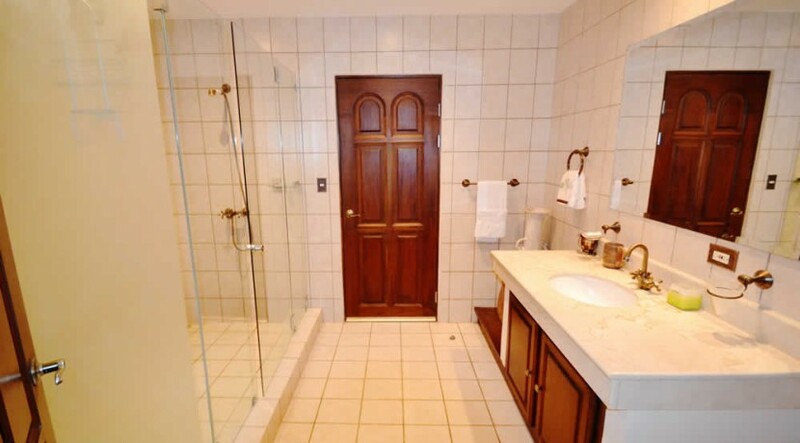 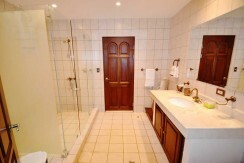 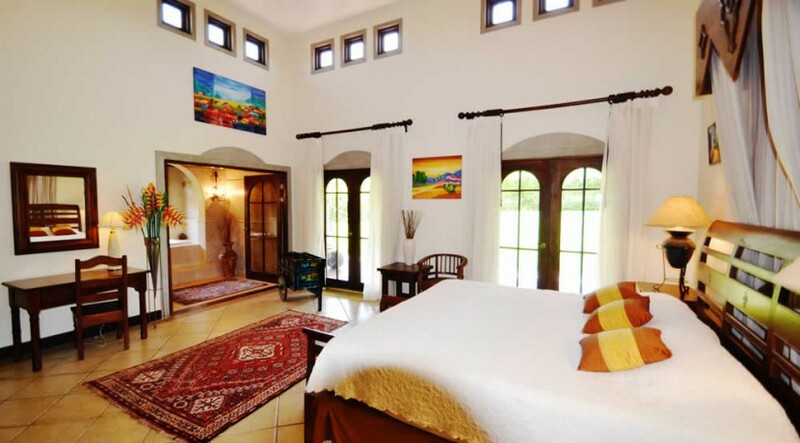 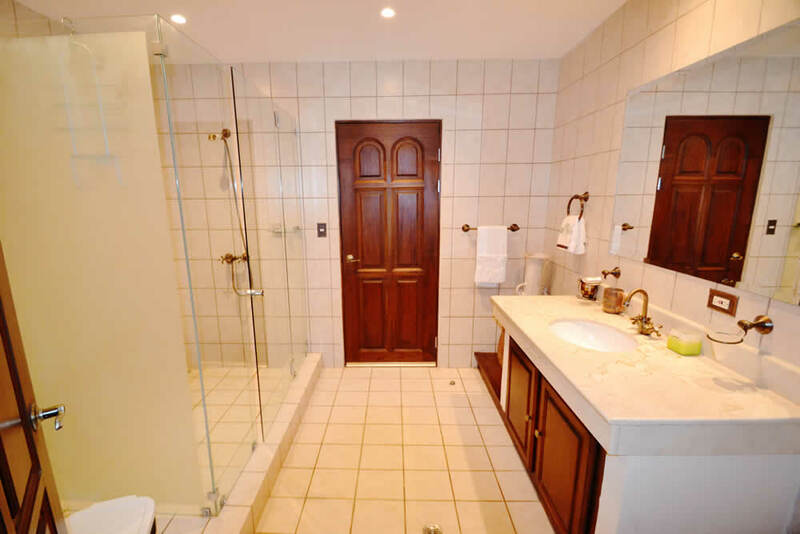 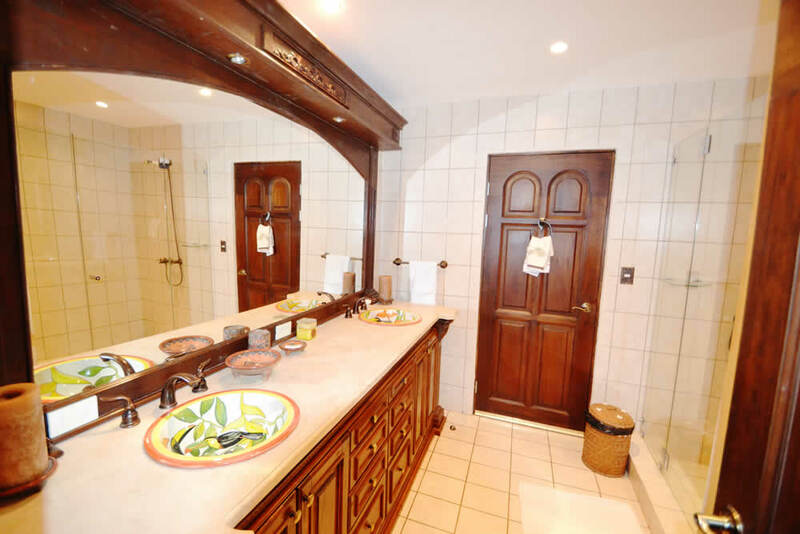 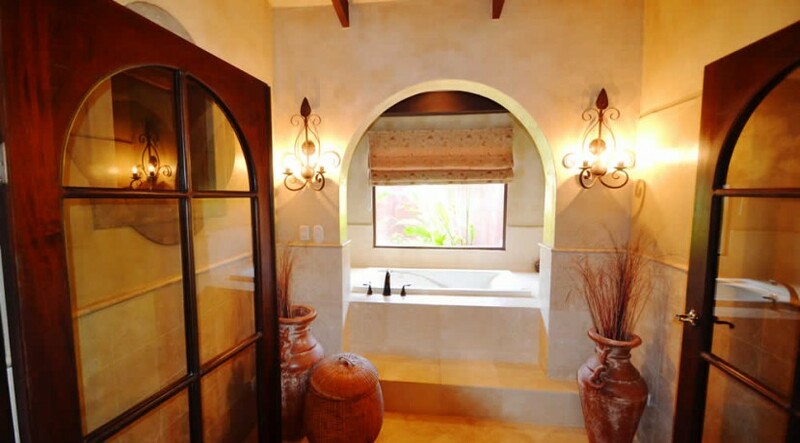 Each bedroom has its own ensuite bath as well as a half bath for guests. 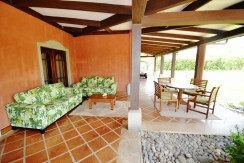 A large covered terrace for family breakfasts or evening grillin’. 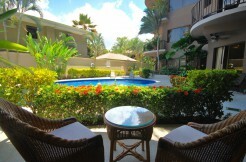 Plenty of room in the private back yard to lounge poolside or enjoy summertime fun and games. 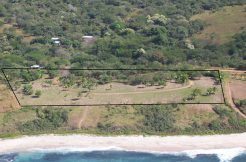 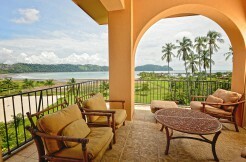 Los Golondrinas community has its own private walkway to the beach where colorful sunsets are enjoyed. 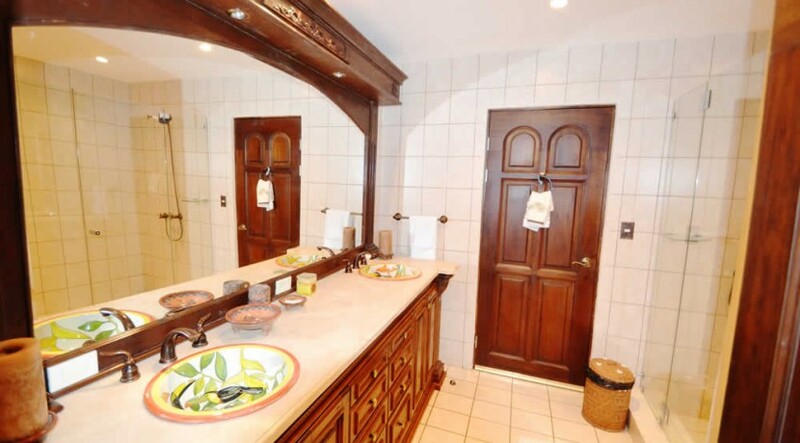 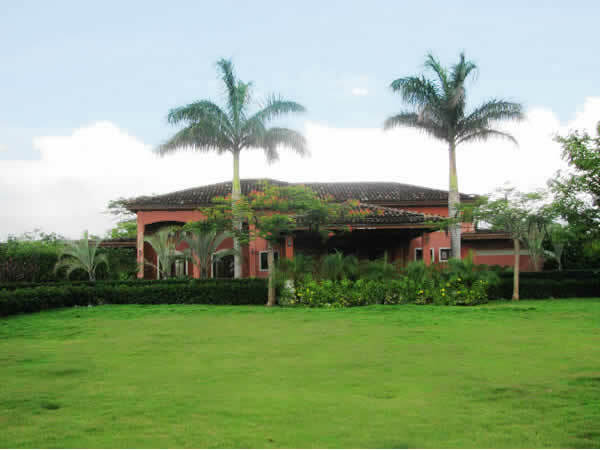 And Hacienda Pinilla has every possible amenity for full family enjoyment including, 18 hole championship golf course, Beach Club with Gym, Dayspa and ocean front dining, mountain bike paths, horse back riding stables, nature trails, bird watching and of course every sport imaginable on the ocean. 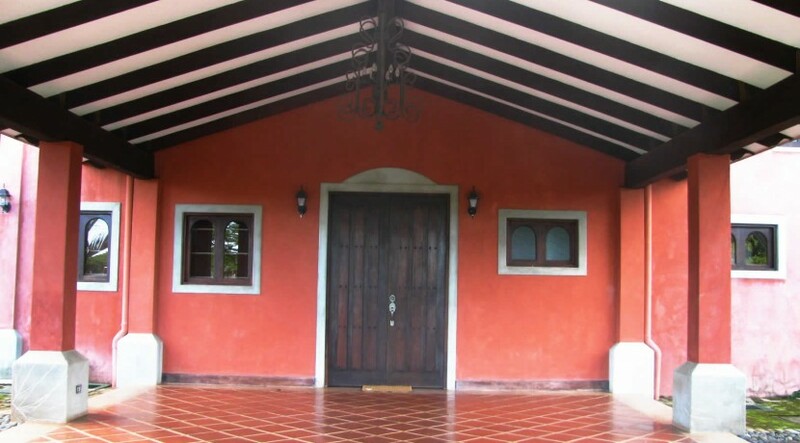 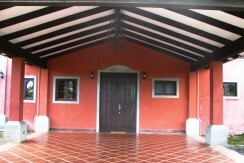 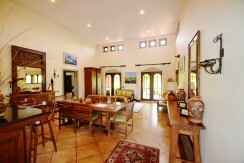 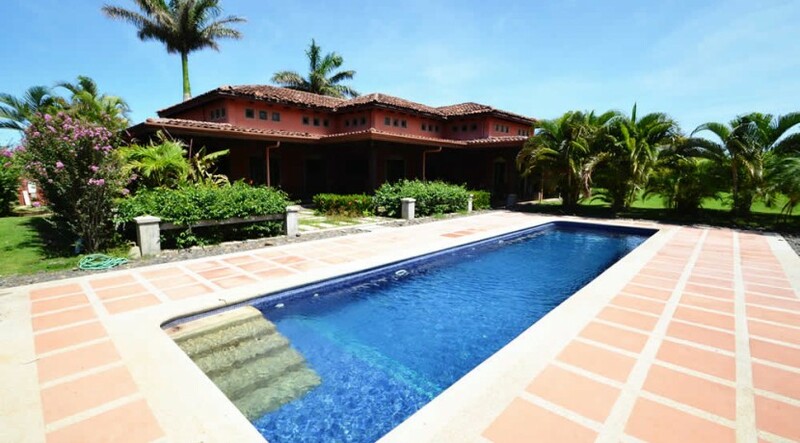 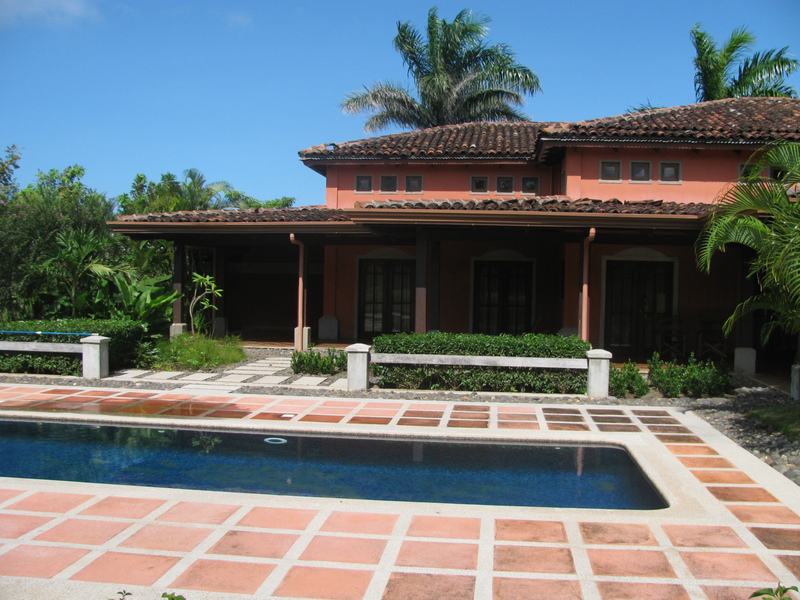 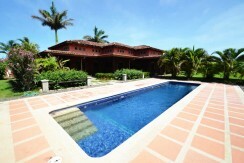 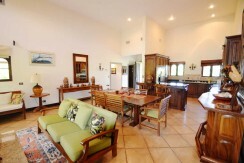 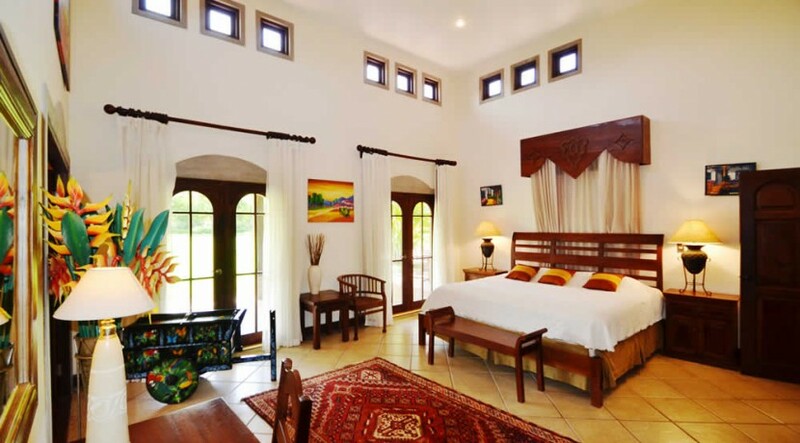 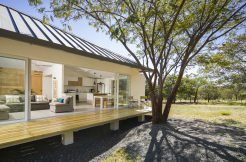 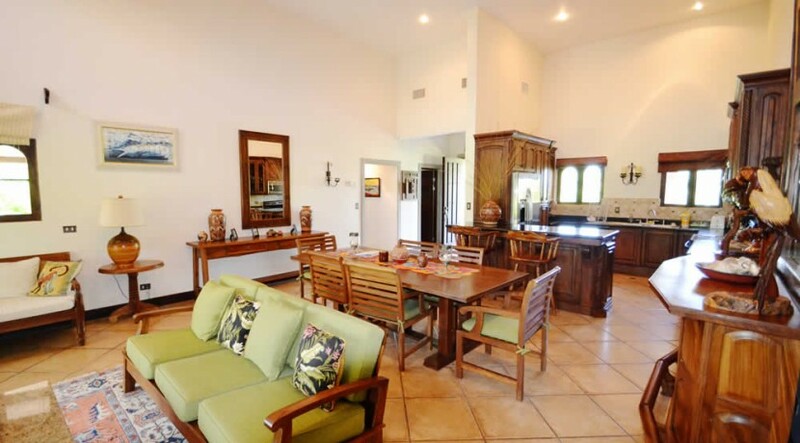 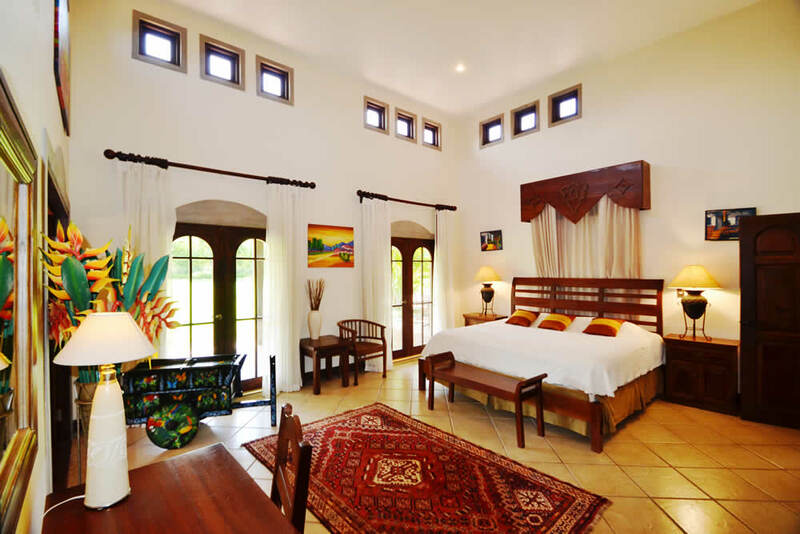 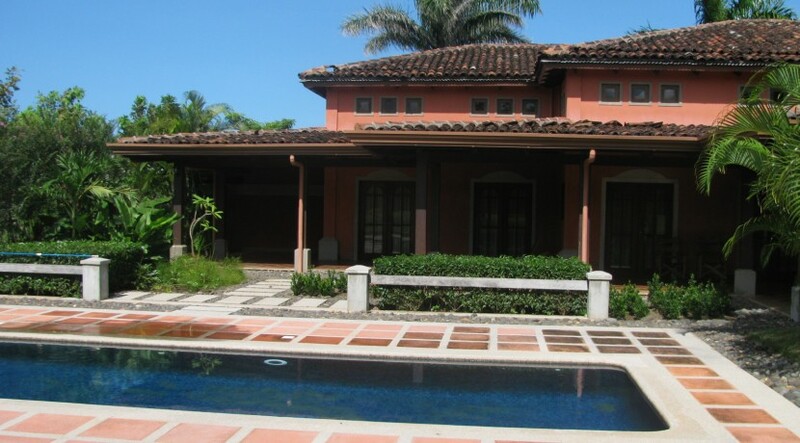 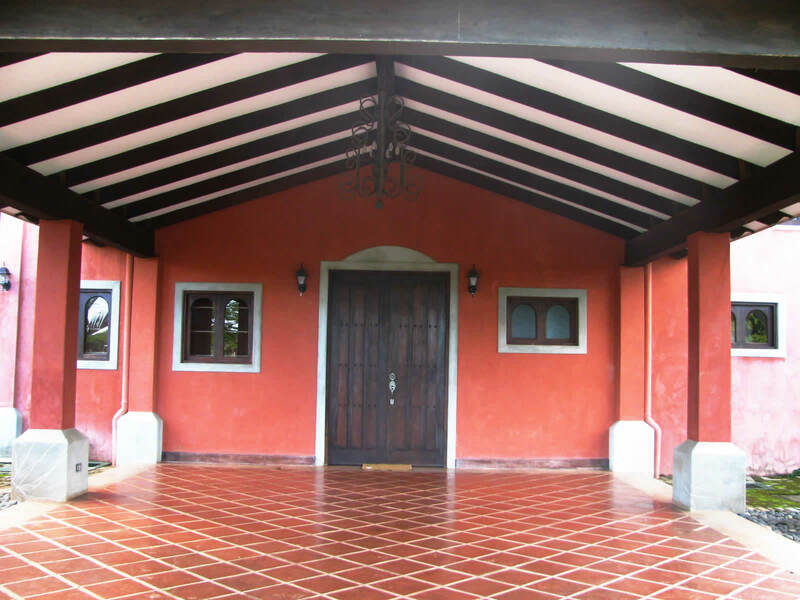 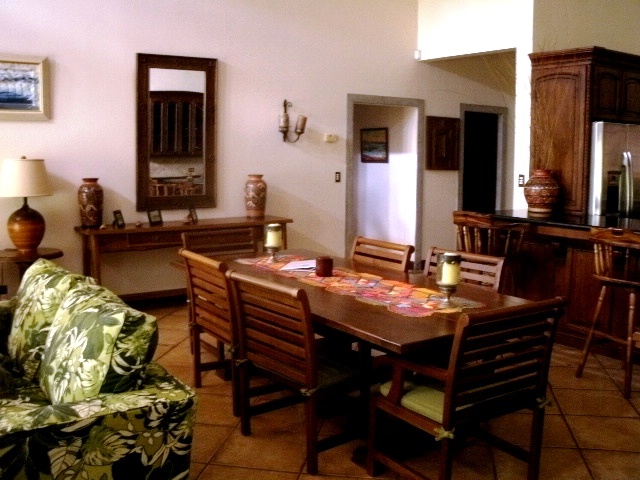 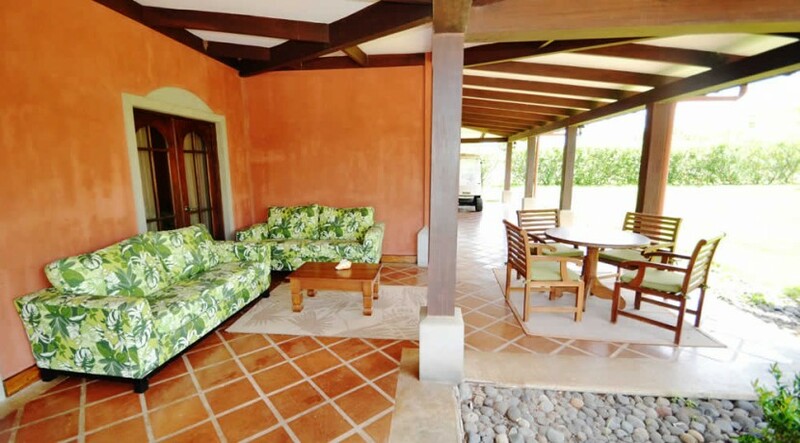 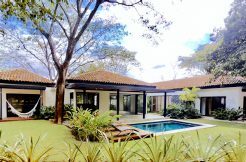 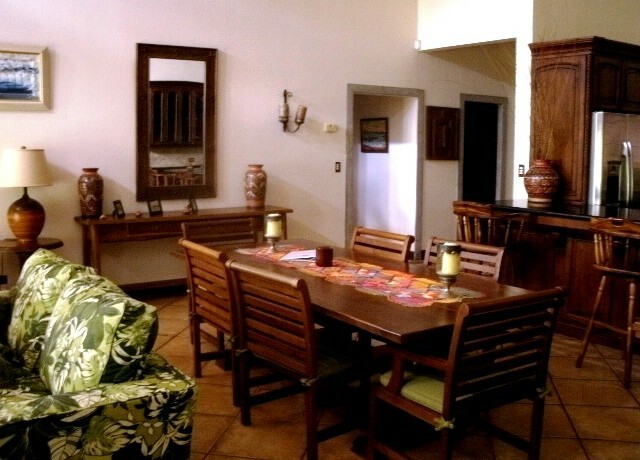 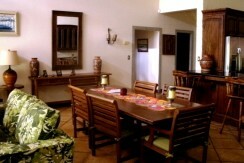 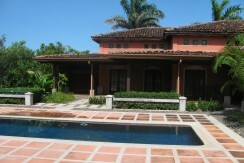 Don’t miss your opportunity to join the elite list of home owners in Hacienda Pinilla, Costa Rica’s Authentic Resort.